Feige filling part of the Haver & Boecker Group, are a leading world class company specialising in drum and IBC filling using electronic weigh filling equipment. 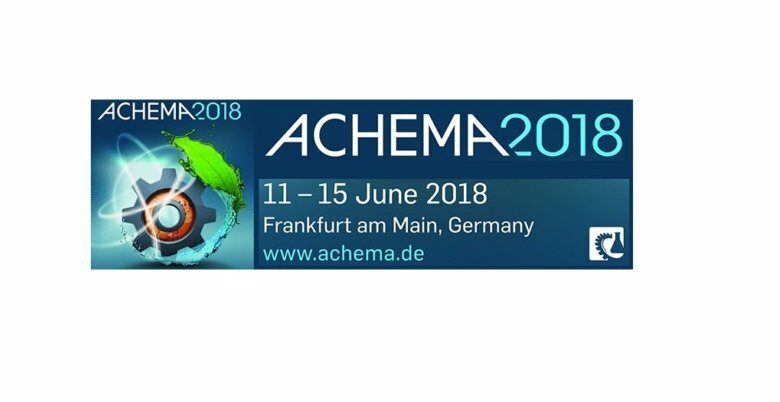 Exhibiting at the ACHEMA exhibition being held in Frankfurt 11-15th June, Feige show the FEIGE INTEGRA 84 is a powerful machine with four parallel work stations that meets all requirements for modern, fully automatic and calibrated high-performance filling. Now the automatic drum filler has been equipped with further features and has thus become even better: SAP interfacing, condition monitoring, remote control via handheld as well as torque monitoring during drum closing. Visitors will be shown in vivid fashion how the system works with steel drums, also suitable for the use of plastic drums. In addition, a video explains in an entertaining way how the process interfacing with SAP works.